Twisted histories! Worlds gone wrong! And The Living Laser, for some reason! 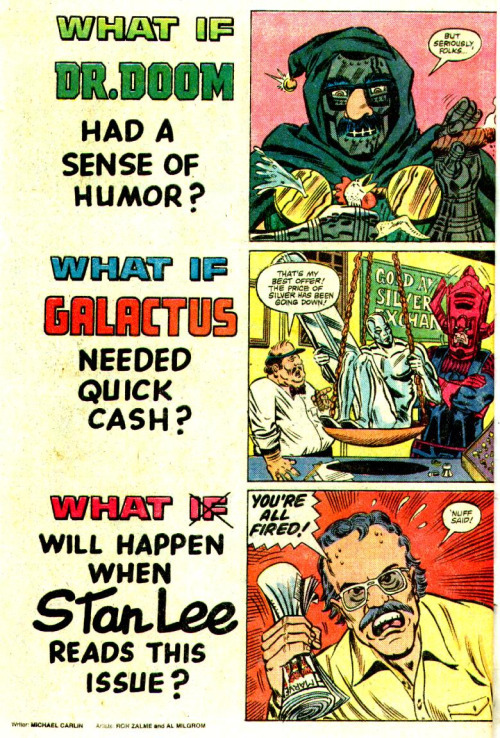 This week the boys take a look back at “What If…?”, the alternate-reality Marvel comic, reminisce about some of their favourite issues, speculate as to why it doesn’t seem to “work” anymore, talk about some non-Marvel takes on the concept, and discuss some ways it could be revived today! 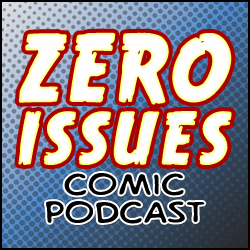 Also, Bry covers comic, movie and television news, Kyle leads a pitch session for new comic TV shows, and Merk presents a reading from the letters pages of classic Claremont/Cockrum X-Men!